Twenty three of the finest young drivers from around the world have been today been selected to participate in the 2019 Aston Martin Racing Driver Academy with the ultimate prize of an AMR Junior contract for 2020 on offer to the winner. 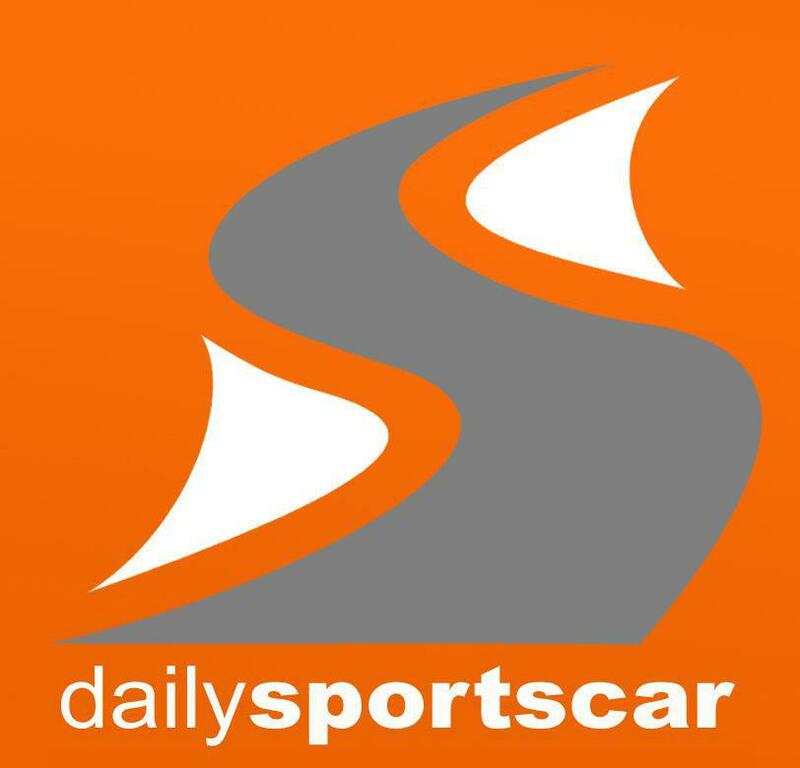 First announced in early September 2018, the search for the next driver to follow in the footsteps of Ross Gunn, who won a similar process back in 2015 was launched with the relatively simple selection criteria of the driver being between the age of 17 and 25 and signed to compete with an AMR Customer team in either a Vantage GT3 or GT4 car for 2019. 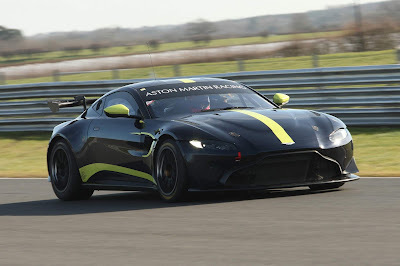 From the total number of applicants, a selection panel including the likes of AMR factory drivers Darren Turner, Jonny Adam, Maxime Martin and Team Principle Paul Howarth then whittled that number down to the chosen twenty three - significantly more than the ten previously selected for the 2015 Academy process. 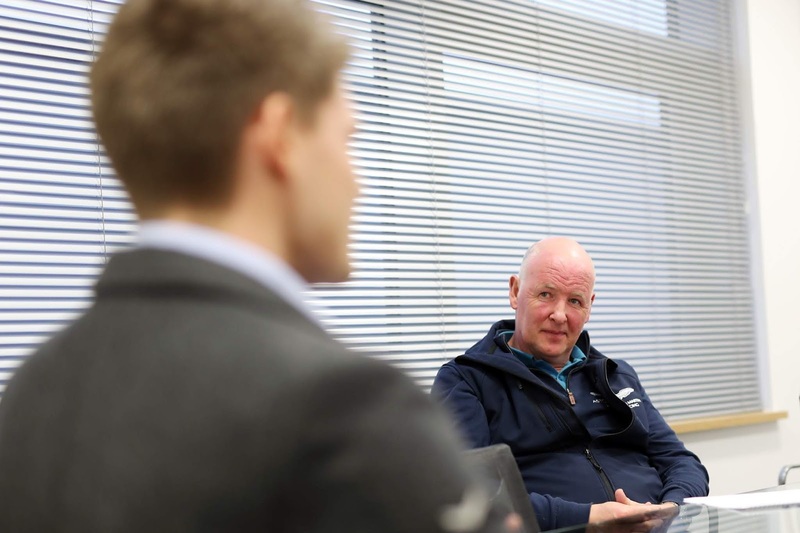 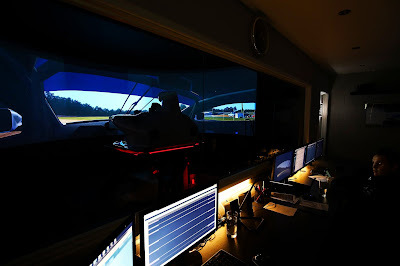 All applicants went through a strenuous selection process including a formal interview at the Prodrive facility in Banbury as well as car simulator and physical fitness assessments with other strategic AMR Partners. 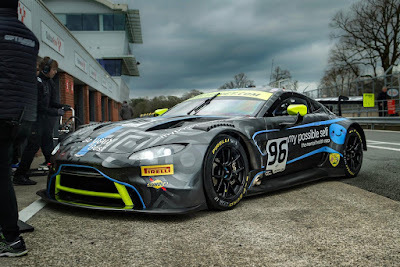 For some of the drivers in some of the teams listed below, they also have the added bonus of a member of the AMR factory WEC drivers have a direct association with the team.